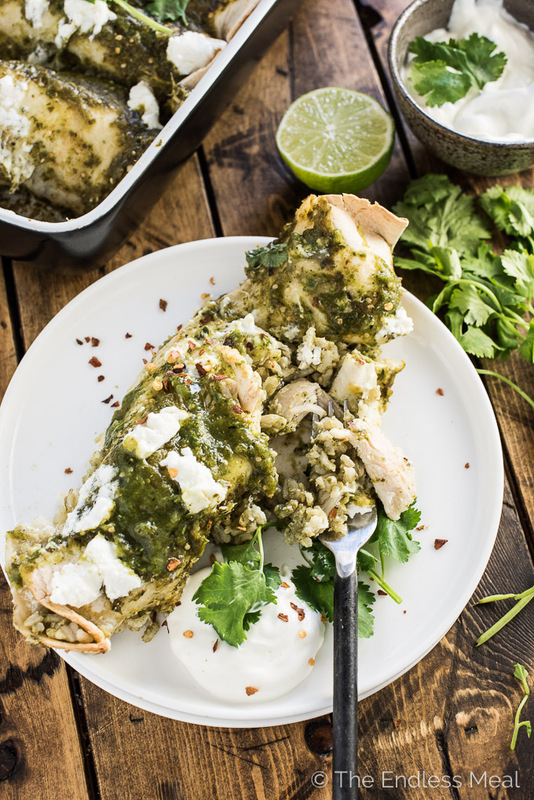 These delicious Green Chicken Enchiladas are stuffed with arroz verde (tasty green rice) and smothered in a spicy charred tomatillo sauce. 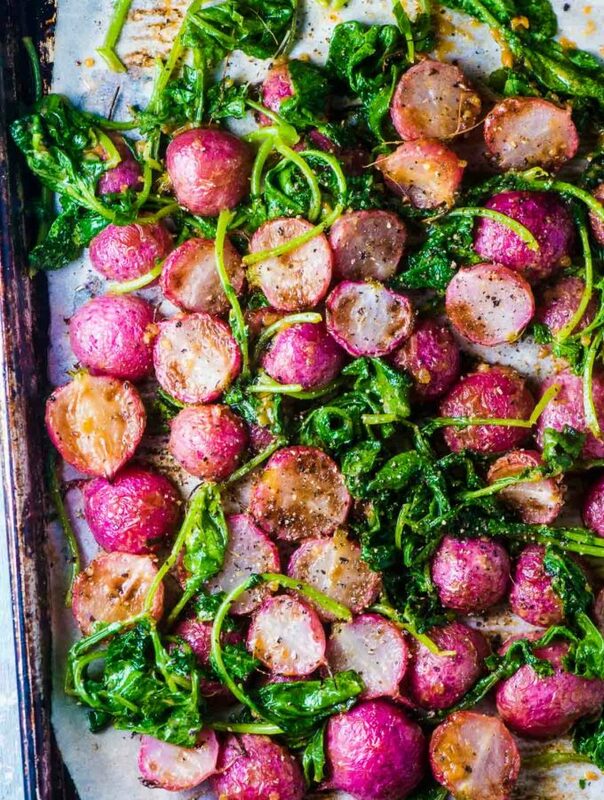 It's an easy to make and healthy casserole recipe that makes a tasty weeknight dinner. 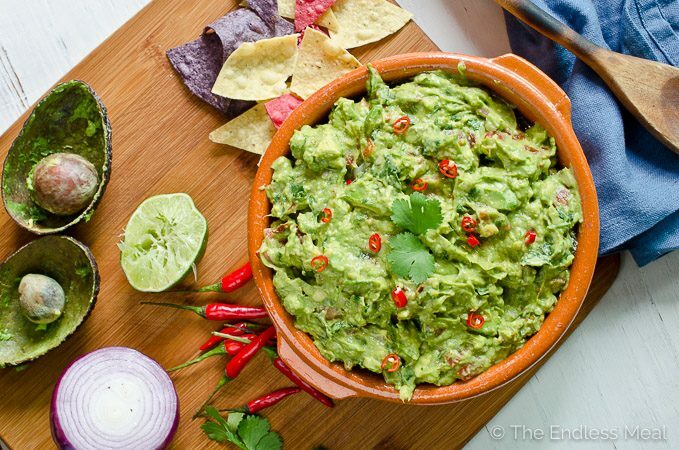 Ringing in at only 250 calories per serving means you can go back for seconds or even thirds! It's enchilada time again! 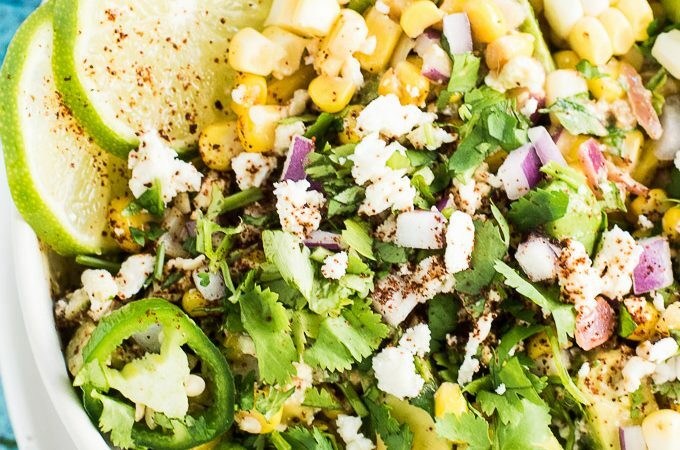 This time, we're pigging out on Green Chicken Enchiladas. Oh yes, we are. So here's the deal … I big time LOVE enchiladas, but I'm not such a fan of the bazillion calories per serving that they normally ring in at. 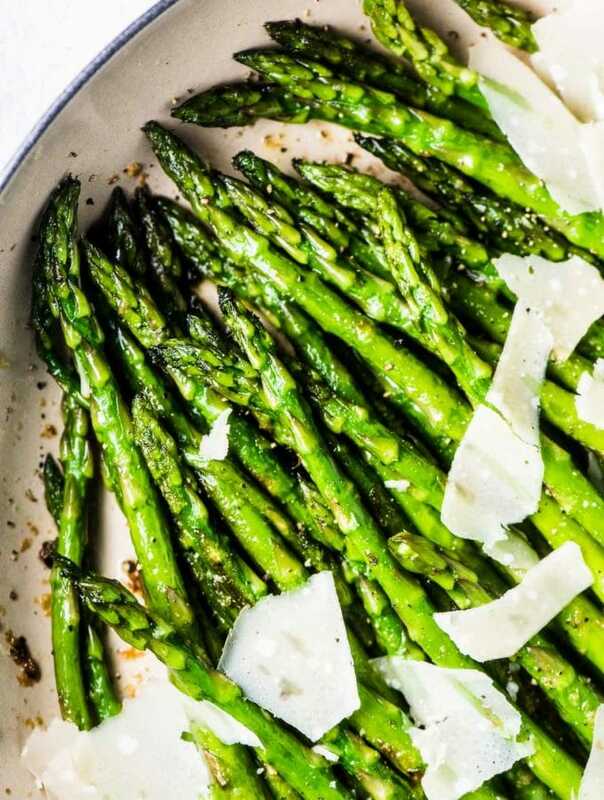 I wanted to create a lightened up, low-calorie version of my fav comfort food. I started stealing my friend Jorge's recipe for Arroz Verde (aka Green Rice). Hi, Jorge! While it might sound all Dr. Seus like, it's really some cilantro, onions, and garlic blended with water that you cook the rice in. The flavor soaks right into the rice making it extra delicious, and green. It's the first part of green in the green chicken enchiladas. Then, instead of loading on the cheese I used calorie friendly goat cheese. Don't get me wrong, I love cheese. If you're not concerned about calories, go ahead and add a few handfuls of cheddar, too. It certainly is not going to hurt. 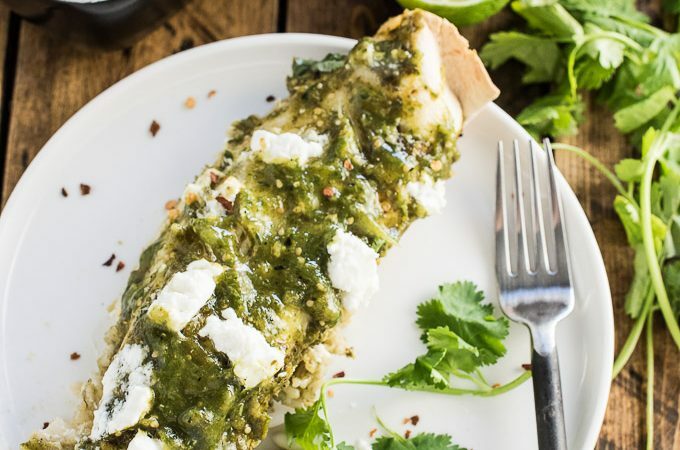 Making green chicken enchiladas with goat cheese only might sound a bit sacrilegious, look away if you're a stickler for authenticity. I love the creaminess and slight tanginess it adds. You're going to unwrap the tomatillos like the little presents they are. Pop them on a pan with some garlic and japaleños and roast those babies until tasty char marks appear and they start to break down. They should look all deliciously wrinkled up, just like in the picture. ?? 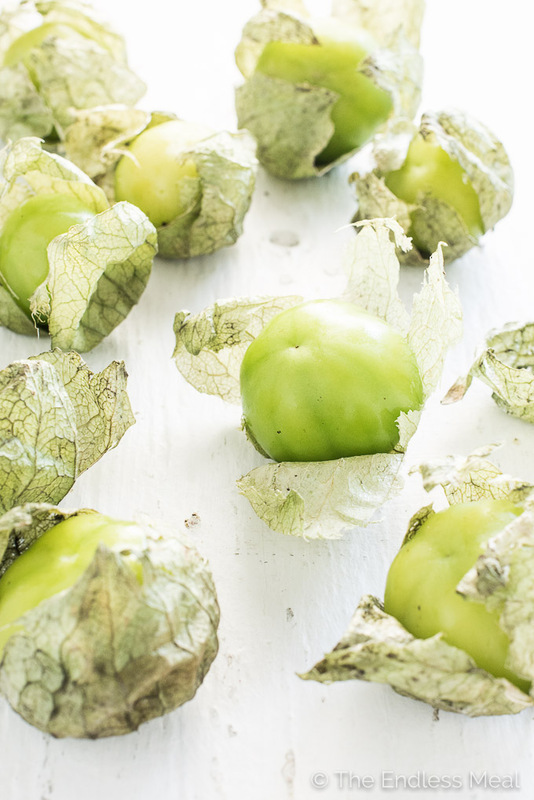 A quick whizz around in your blender and these babies become charred tomatillo sauce. It's the second part of the green in these green chicken enchiladas. Say whaaaa? 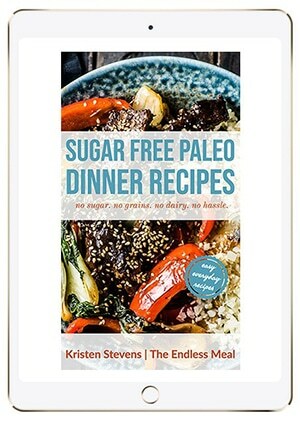 When you scroll down the page, you might notice that the recipe is a little longer than most around here. Don't be afraid. There are 4 parts to the recipe, and each of them is very simple. 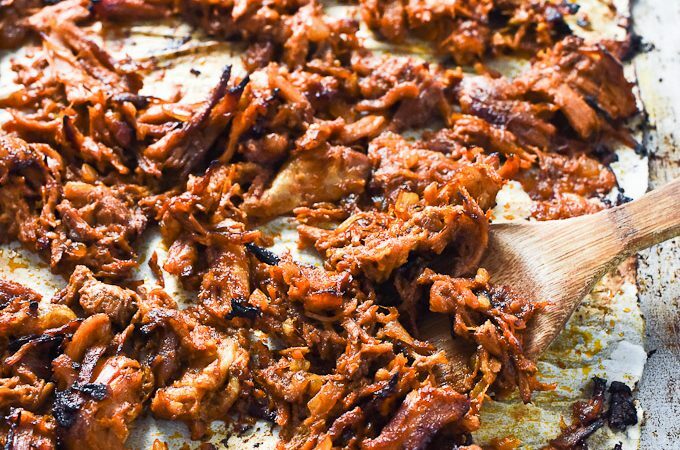 As long as you don't wait for each step to finish before you start the next, you'll have dinner in the oven in 45 minutes. 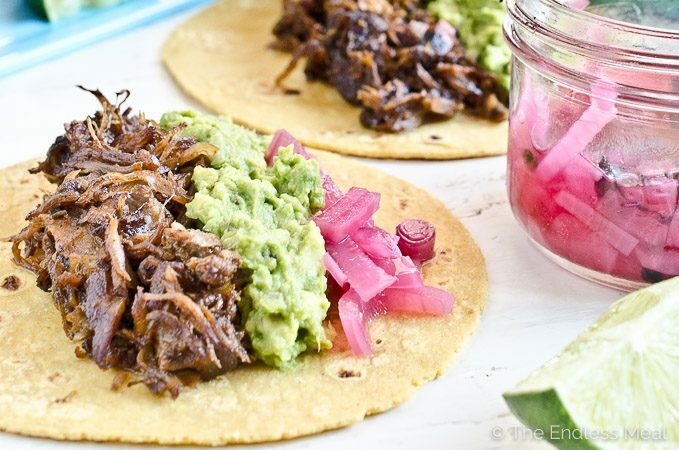 ♡ Blend some cilantro, onions, and garlic in water. Pour it into a pot and add the rice. Don't even bother to wash the blender. ♡ Roast the tomatillos, garlic, and jalapeños then blend them in the blender you didn't bother to wash.
♡ Simmer a couple of chicken breasts then shred them with two forks. 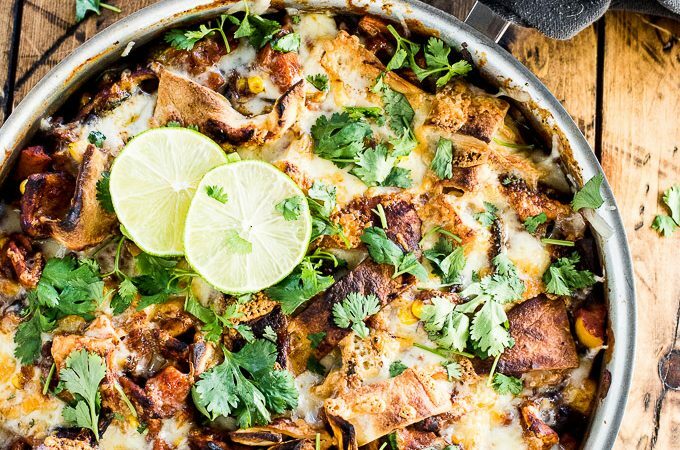 ♡ Roll up your enchiladas and bake! If you make these Green Chicken Enchiladas make sure you snap a pic and tag #theendlessmeal on Instagram so I can like and comment on your photos. I love seeing TEM recipes you create! Place the cilantro, white onion, garlic and sea salt into your blender with 2 1/2 of water. Pour this into a medium sized pot, add the rice and give it a stir. Put the pot over high heat and bring it to a boil. Reduce the heat to low, cover the pot and let it simmer for 40 minutes, or until the rice is soft and no liquid remains. Remove the pot from the heat and stir the rice. While the rice is cooking, prepare the rest of the meal. Set a baking rack in the top third of your oven and preheat your oven to broil. 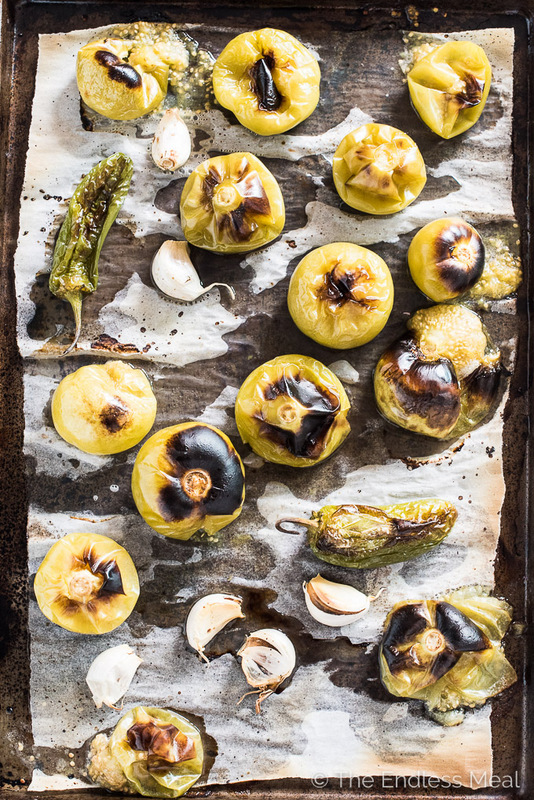 Place the tomatillos, unpeeled garlic and jalapeño peppers on a lined baking sheet and toss with the oil. Broil for 20 minutes without turning, or until the tomatillos are slightly charred. Remove from the oven and let cool slightly. Remove the skin from the garlic and the stems from the jalapeños. If you like it quite mild, remove the seeds from the jalapeños, too. Place 1 cup of water, the tomatillos, garlic, and jalapeños, along with any liquid on the pan, into your blender and blend on high until smooth. Season to taste with sea salt. Reduce the oven temperature to bake at 350 degrees. While the tomatillos are roasting, prepare the chicken. Place the chicken breasts in a medium-sized pot and cover with water. Bring the pot to a boil then reduce the heat, cover, and let it simmer for 15 minutes, or until no pink remains inside the chicken breasts. Drain the pot and shred the chicken using two forks. 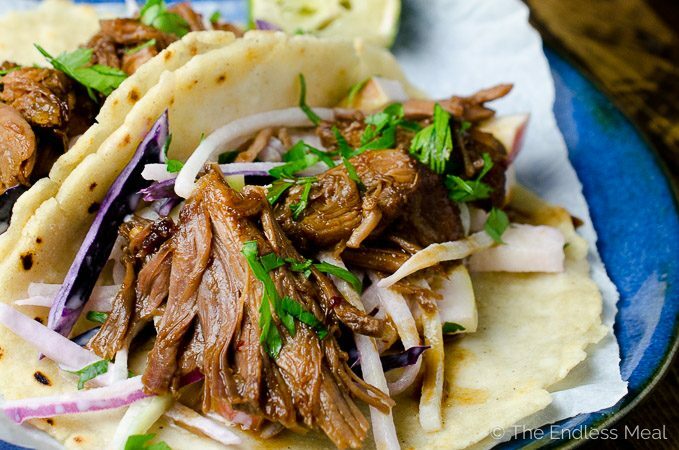 Lay 8 tortillas on your counter. Place 1/2 cup of rice into the center of each tortilla then top with the chicken. 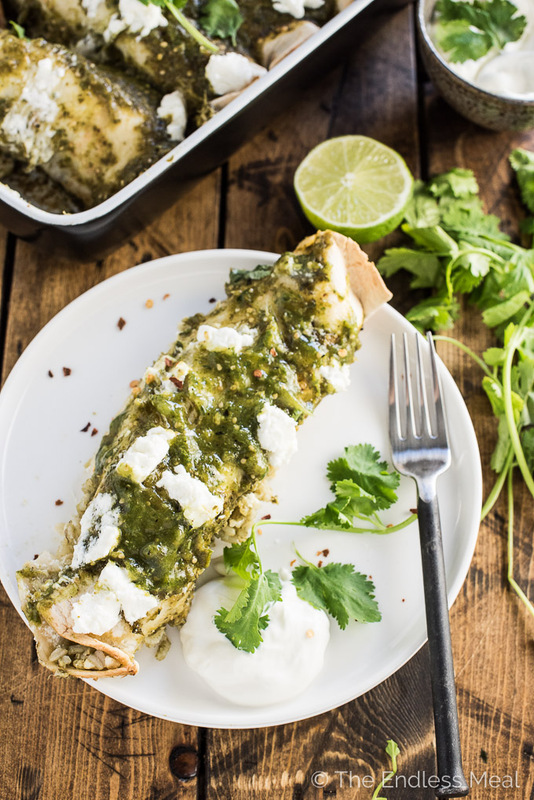 Sprinkle 1 tablespoon of goat cheese on top of each enchilada. Pour 1/4 cup of enchilada sauce into the bottom of a casserole dish, or enough to lightly cover the bottom of the dish. Roll the tortillas tightly then place seam down in the casserole dish. Cover the top of the enchiladas with the remaining Charred Tomatillo Sauce. 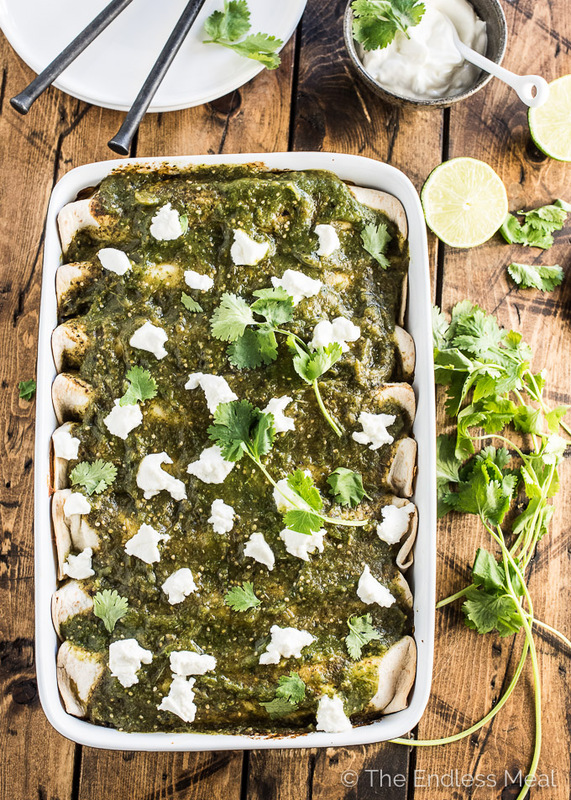 Bake the Green Chicken Enchiladas for 30-35 minutes, or until they are hot and bubbly. Remove from the oven and sprinkle with a little extra goat cheese. I love any thing Mexican! Lo cal. had me going head over heals for it!!! Ha ha I love it! 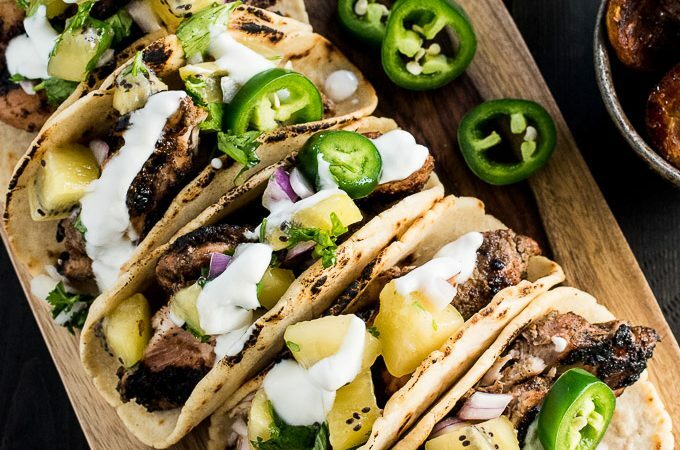 So nice to eat Mexican that’s not loaded with calories, isn’t it?! I’m craving some enchiladas (or any Mexican food right now!) Love salsa verde though! It always makes a dish seem more special than if you use a red salsa 😛 haha! I totally feel the same. Although to be honest, I’ll take enchiladas any way they come lol. I love them!